Over the years, art has served as a cathartic activity for Arlene. 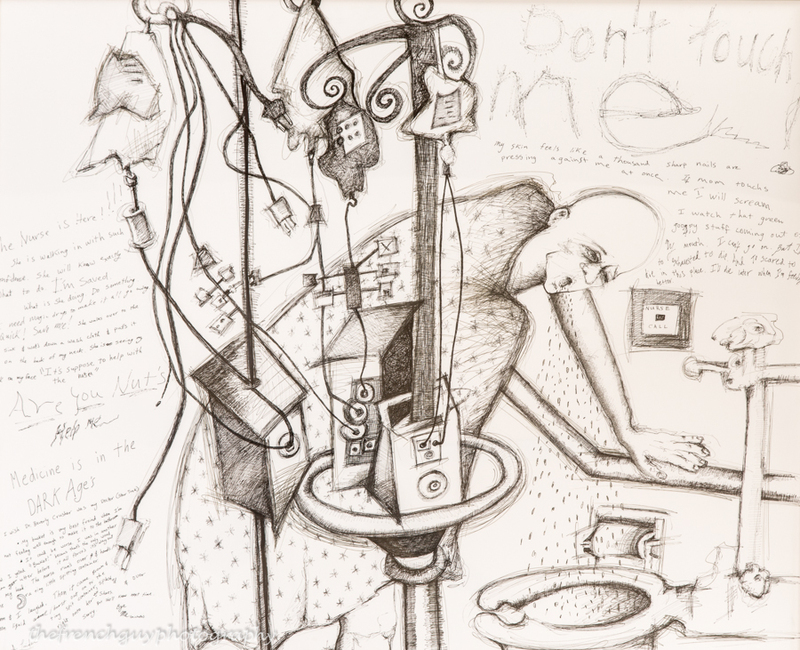 During Michelle’s breast cancer treatments, Arlene remained by her daughter’s side, expressing the overwhelming emotional and physical pain through sketches. After Arlene drew the sketches, Michelle wrote her feelings and thoughts on the artwork. Eventually, some of these pieces became part of an art show tour that has been brought to audiences all around the world. 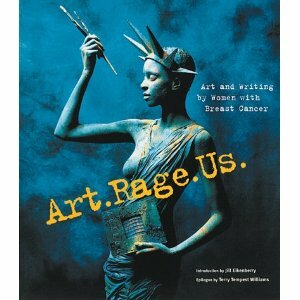 Moreover, the artwork was featured in the show’s accompanying book, Art.Rage.Us. While these drawings are not for sale, they are available for exhibition.